Steve Clifford visited his first battlefield and Commonwealth War Graves Commission cemetery in the early 1980’s and it left a deep impression. Over the years he developed a keen interest in genealogy and military history, inspired in no small part by the mystery surrounding the disappearance of his great-grandfather after the First World War. 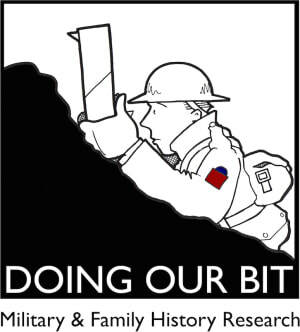 He now uses his researching skills to help others better understand their family’s military history and to pass this legacy on to future generations. Steve has researched hundreds of soldiers, many of whom are commemorated on his military and family history research website. Our work commemorates the war dead, from building and maintaining our cemeteries and memorials at 23,000 locations in more than 150 countries and territories to preservation of our extensive records and archives. Our values and aims, laid out in 1917, are as relevant now as they were one hundred years ago. 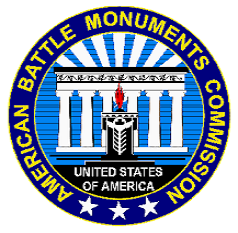 Established by Congress in 1923, the American Battle Monuments Commission (ABMC) commemorates the service, achievements, and sacrifice of 218,000 U.S. armed forces personnel. The ABMC is the guardian of America’s overseas commemorative cemeteries and memorials, and honors the service, achievements and sacrifice of U.S. Armed Forces.